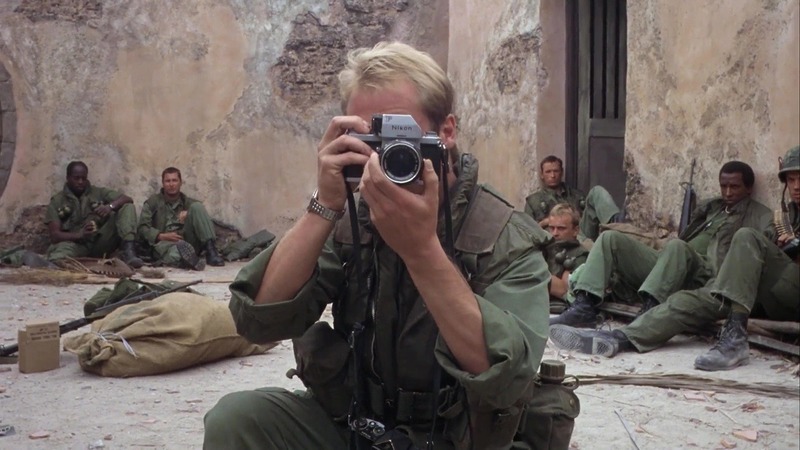 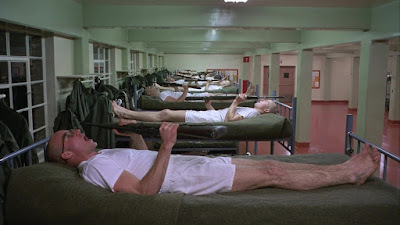 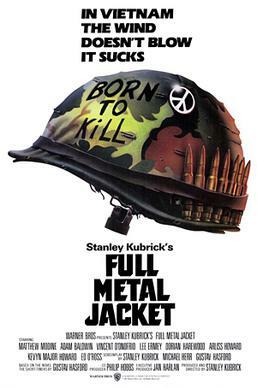 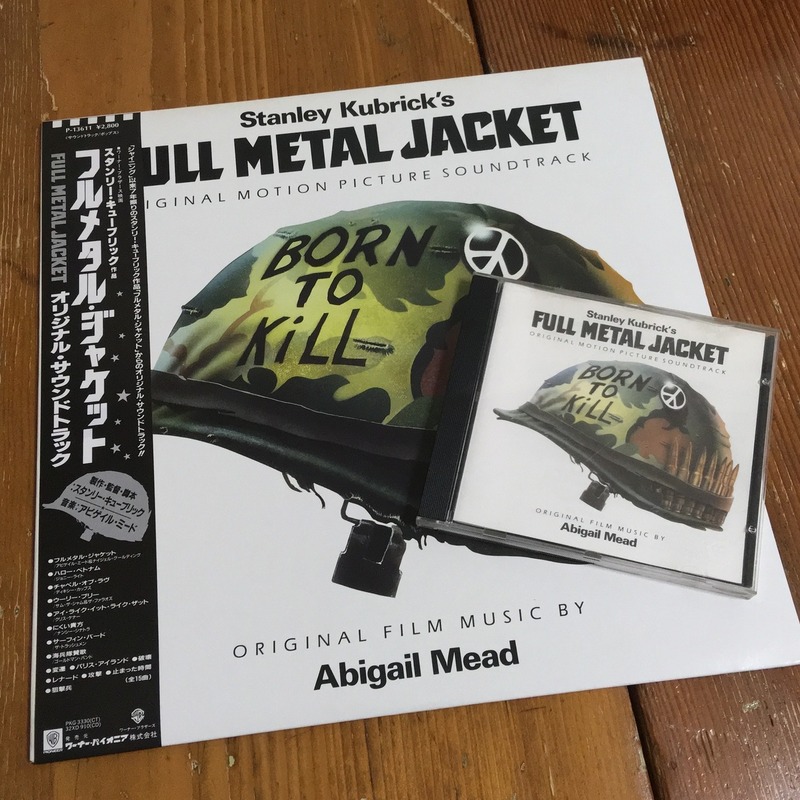 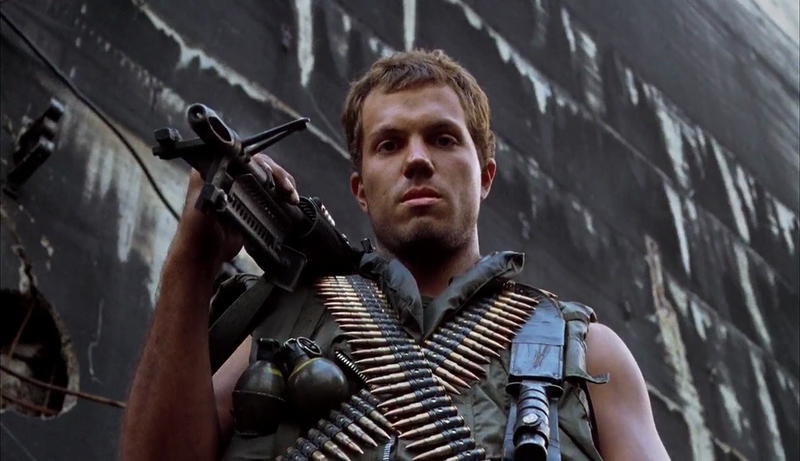 Watched this Stanley Kubrick film again last night and what a scorcher of a movie it is! 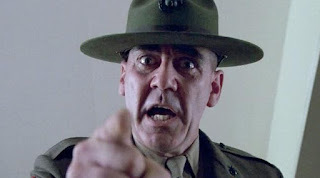 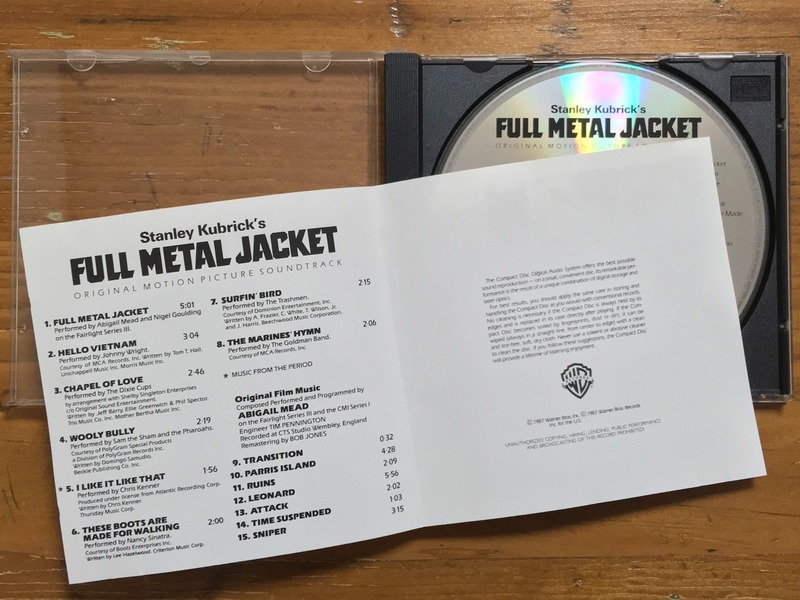 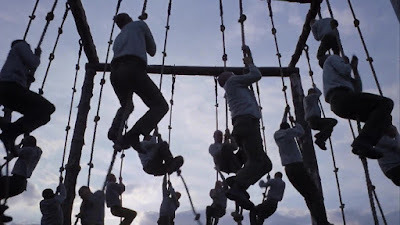 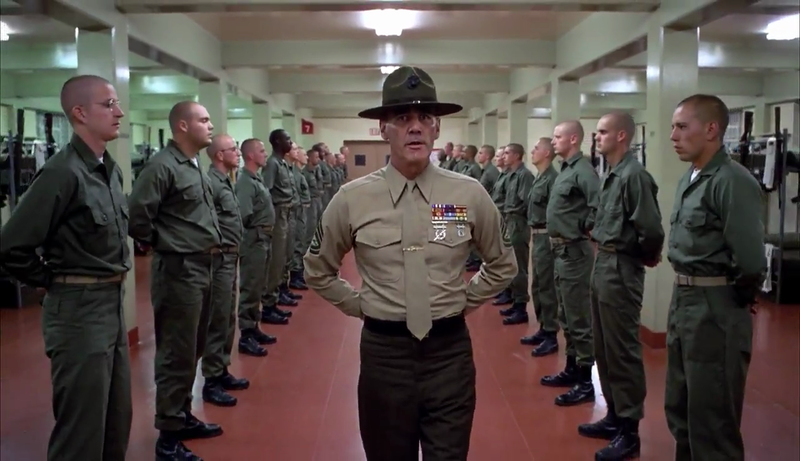 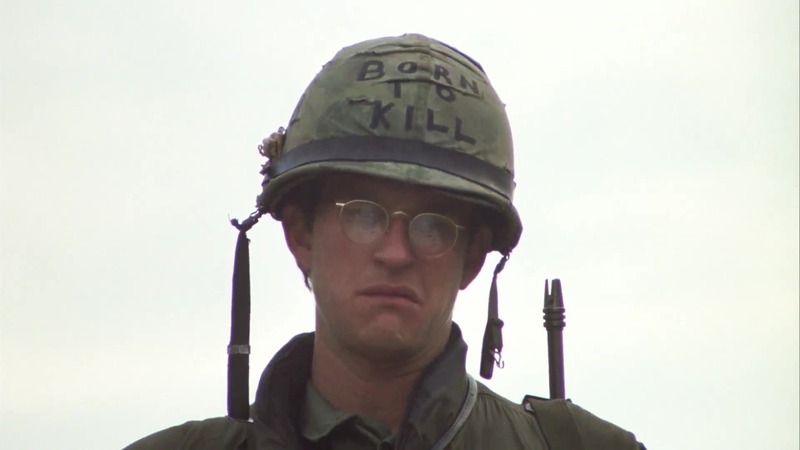 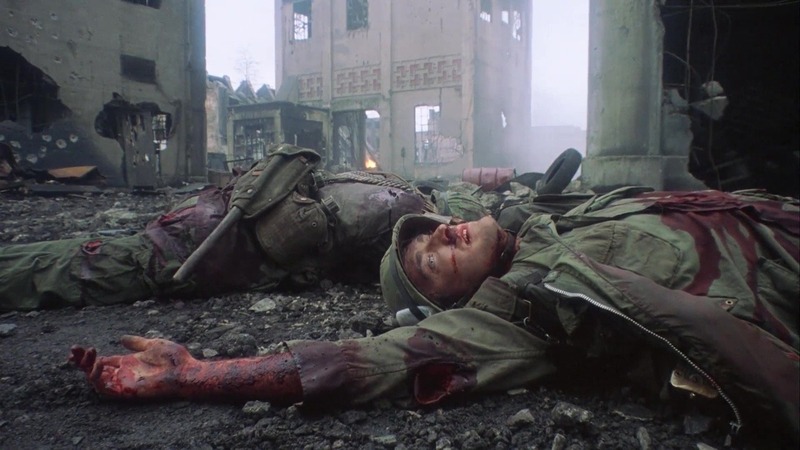 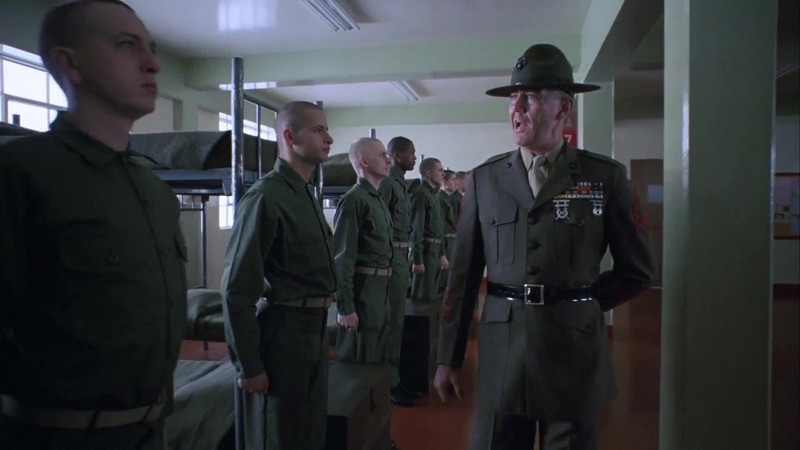 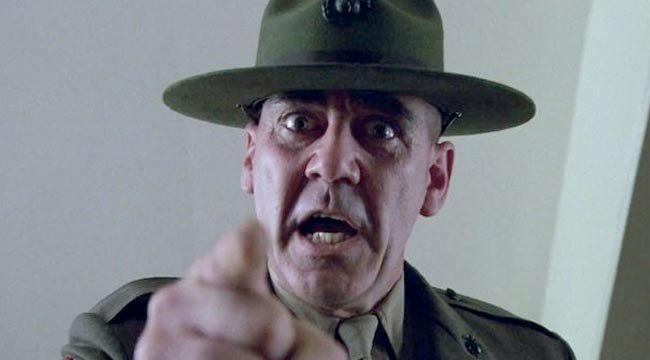 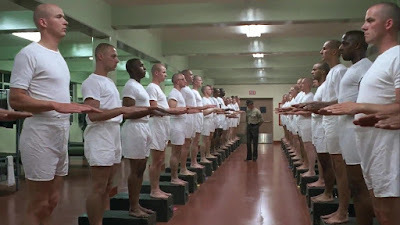 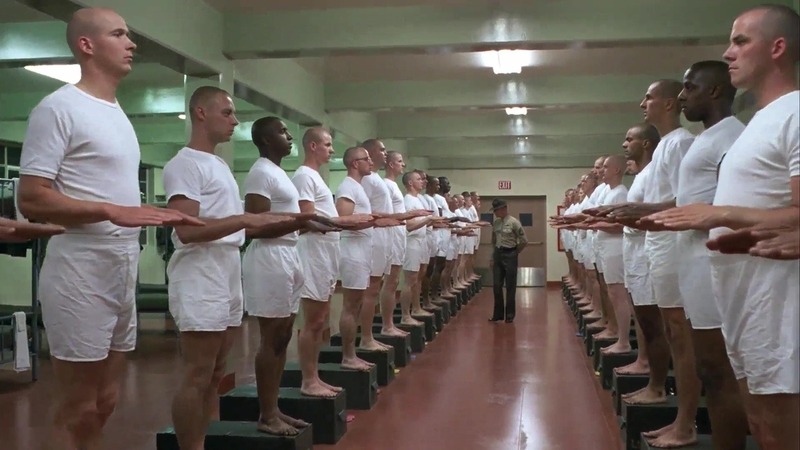 R Lee Ermey who passed away this year won the part of the Drill Sergeant because he was the real deal and Kubrick used all of his notes from his audition and used about 50% of his dialogue as is! 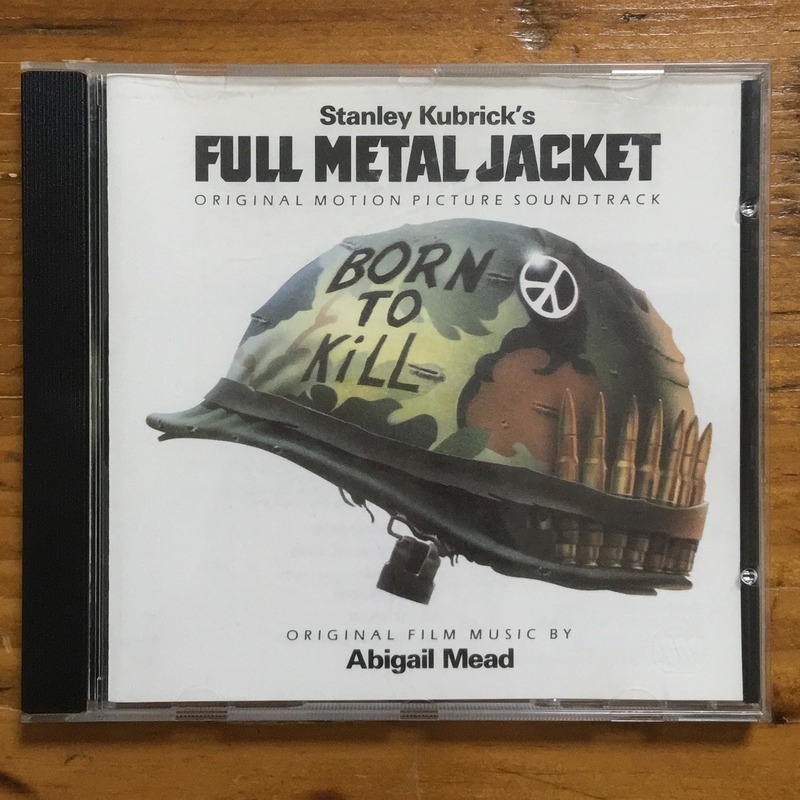 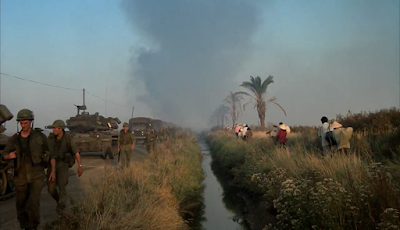 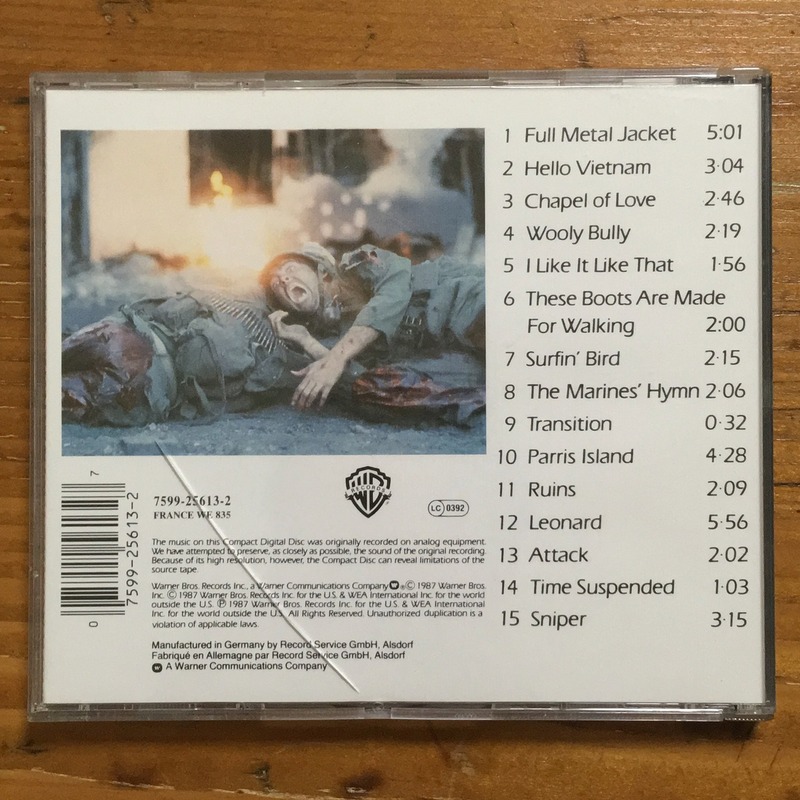 Johnnie Wright – "Hello Vietnam"
The Dixie Cups – "Chapel of Love"
Sam the Sham & The Pharaohs – "Wooly Bully"
Chris Kenner – "I Like It Like That"
Nancy Sinatra – "These Boots Are Made for Walkin'"
Goldman Band – "Marines' Hymn"